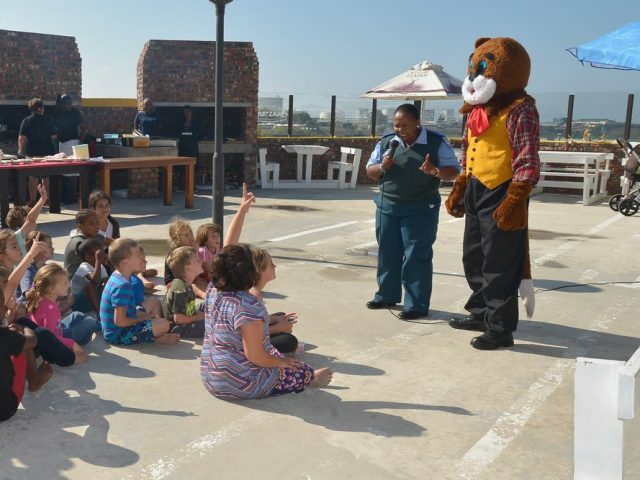 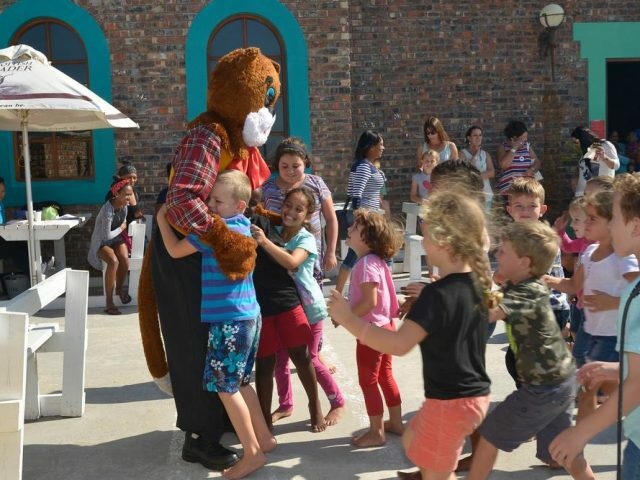 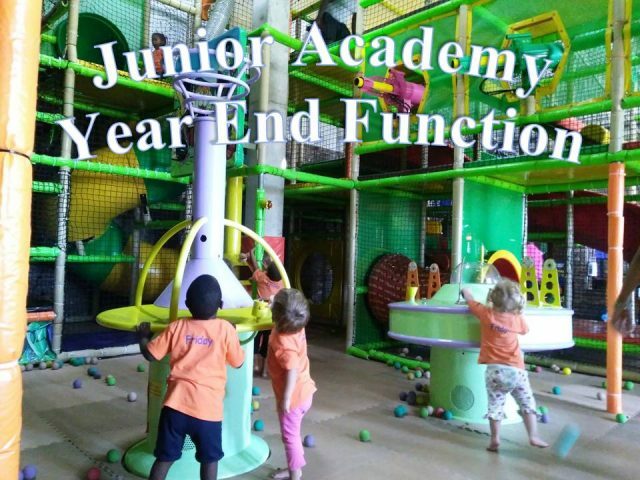 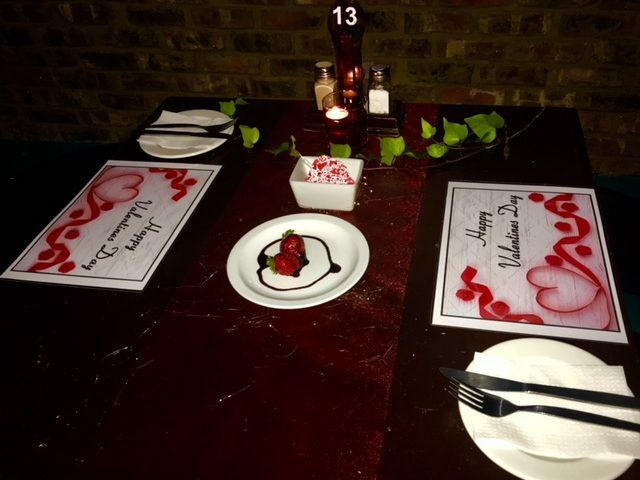 Blasters Mossel Bay is also a popular venue for functions and events for all ages! 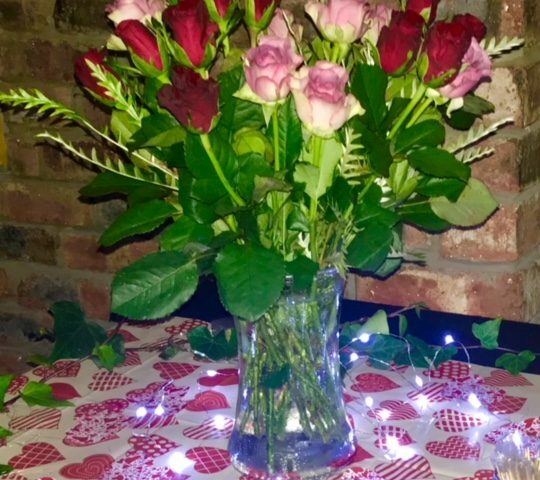 We cater for both informal and formal functions for groups up to 150 people. 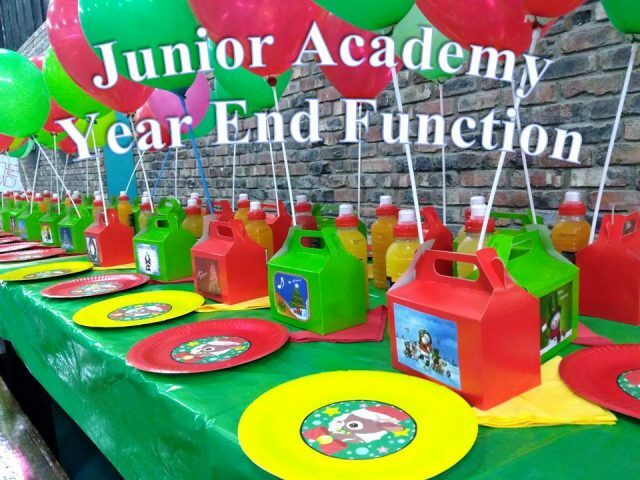 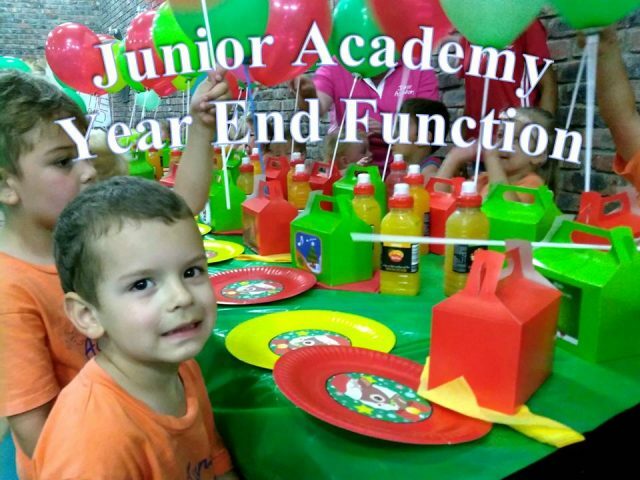 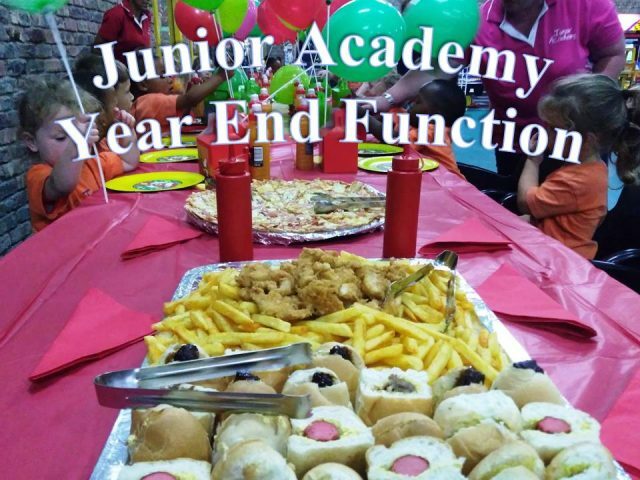 We offer various packages for year-end functions, birthday parties, baby showers, product launches, kitchen teas, and many more. 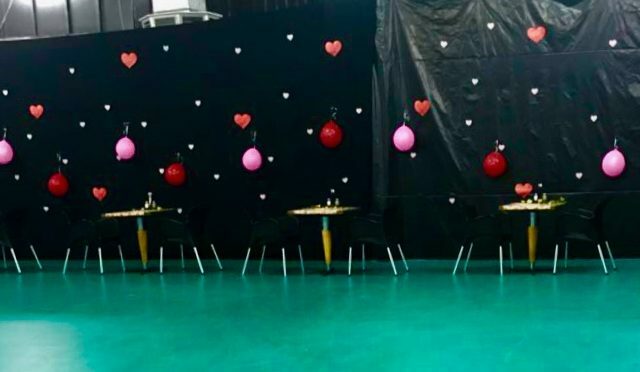 For special sport events aired on television, Blasters can be open, by prior arrangement, to screen live sports at our sports bar any time, day or night.